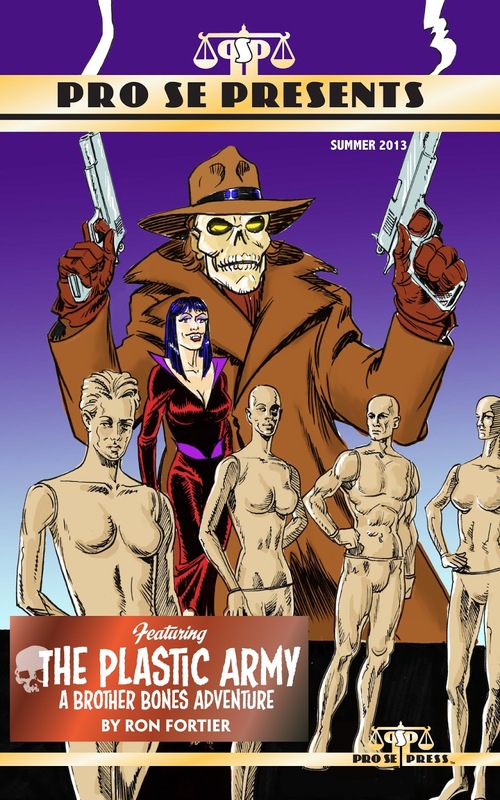 Writer Ron Fortier's newest Brother Bones story is now the featured story in Pro Se Presents #19 - "The Plastic Army." 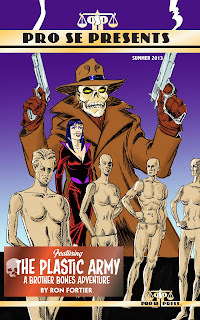 Available on-line at Amazon and Barnes & Noble on-line. 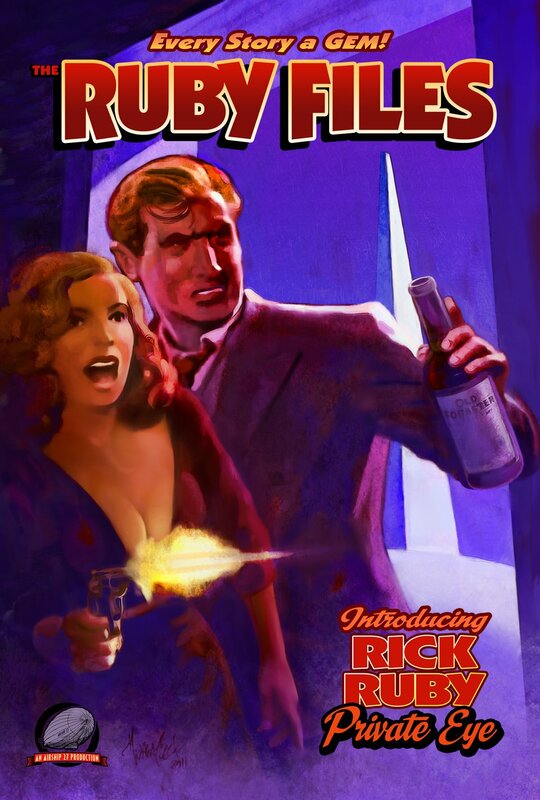 Features a cover by Rob Davis. As depicted in the first two books of this amazing trilogy, King of Sherwood and Arrow of Justice, the upstart outlaw of Sherwood Forest has become a thorn in Prince John’s side. All the efforts by his sadistic stooge, the Sheriff of Nottingham, to capture the elusive figure known as Robin Hood have failed. Now, in this climatic final chapter to I.A. 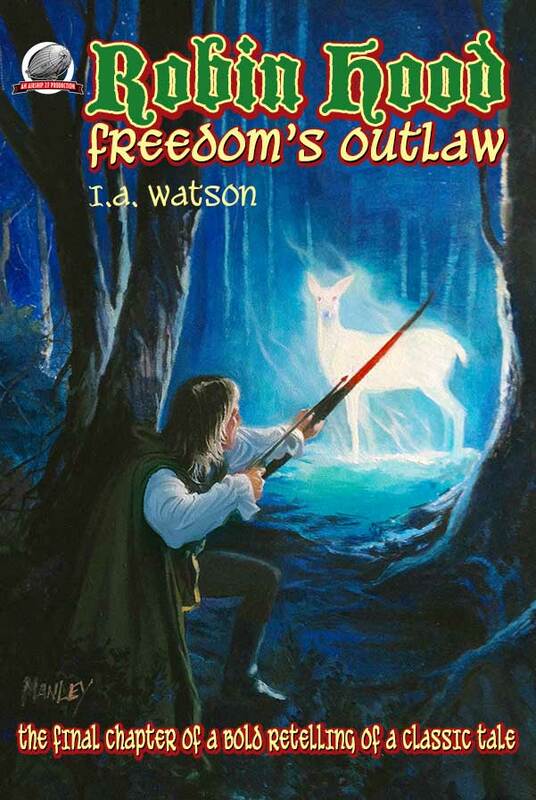 Watson’s exciting trilogy, Freedom’s Outlaw has Robin’s enemy devising a devious scheme to draw him out into the opening by laying siege to the castle of his ally, Sir Richard at the Lee. But the trickster of the greenwoods may just be two steps ahead of them. Meanwhile the Lady Marion uses her royal connections to bring all parties together before the High Nobles Court in London Town where the brash rogue’s fate will be decided. Now I.A. 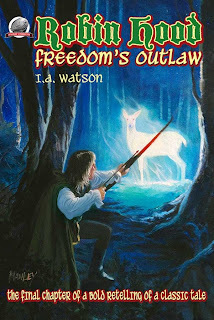 Watson brings his stunning, clever and historically based adventure to a rousing, crowd cheering conclusion that will leave all Robin Hood fans applauding. The book features a stunning cover by Pulp Factory Award winner Mike Manley with interior illustrations and book design by fellow PF Award winner, Rob Davis and includes a very special post-essay on the character’s role in British history by the author. At last the finale is here and it is one you will never forget! A former military strategist from the army has been hired by New York’s mobsters to capture and eliminated the Spider once and for all. To this end he constructs an escape proof house of death. A fast paced actioner reminiscent of the old Republic Cliffhangers. More just than the law, more dangerous than the Underworld...hated, feared, wanted by both. 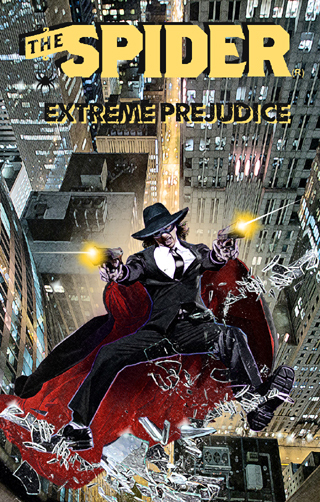 Extreme sworn enemy of crime, The SPIDER clashes against super-criminals whom no one else can handle. He remains one step ahead of the law in his endless crusade to destroy the human vipers that nest in our society.